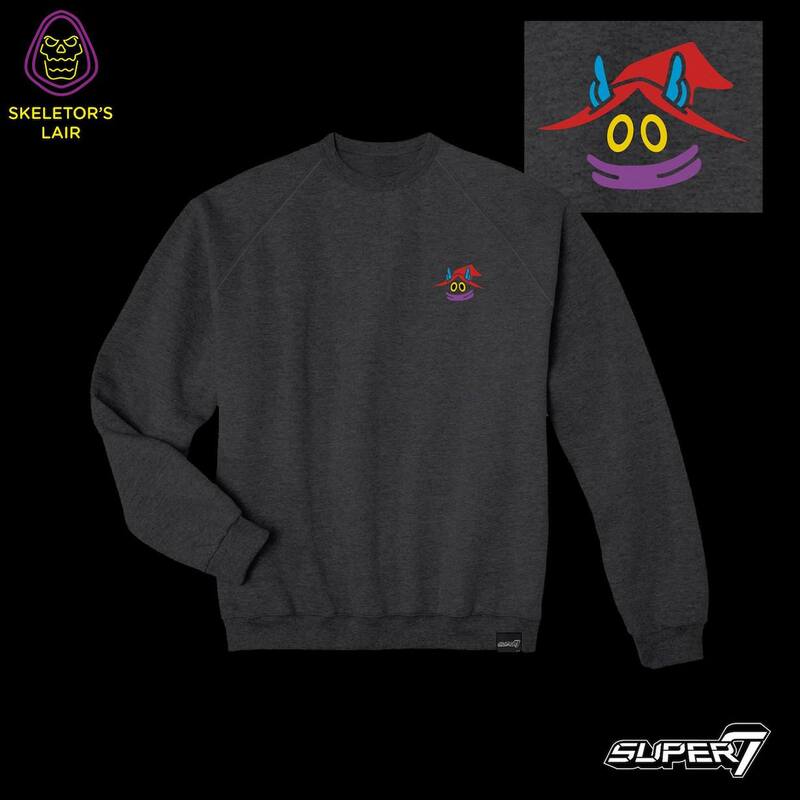 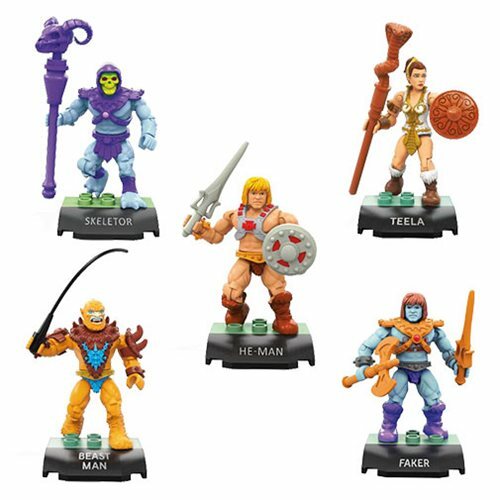 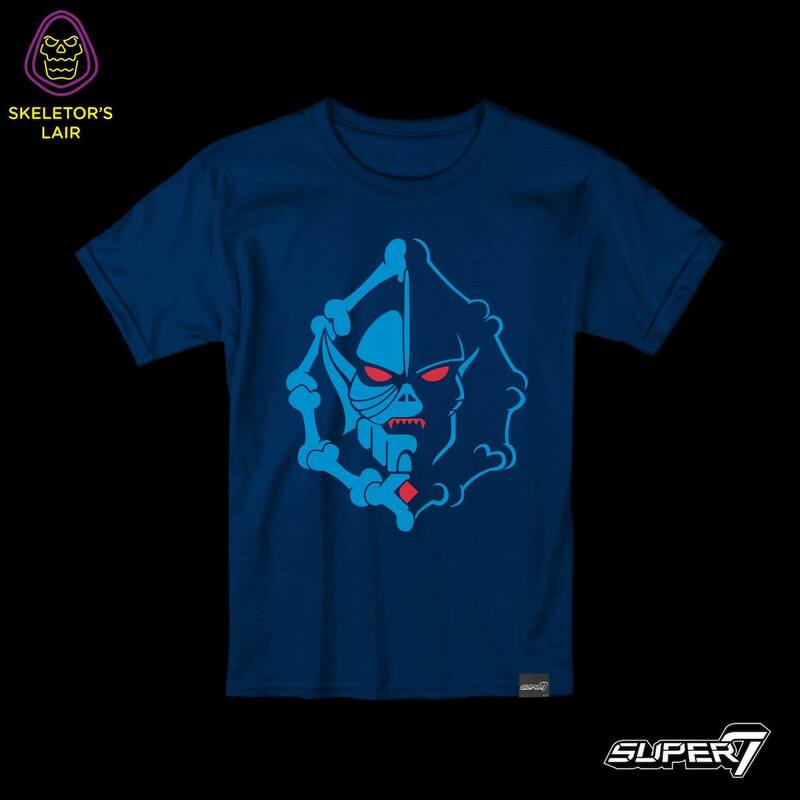 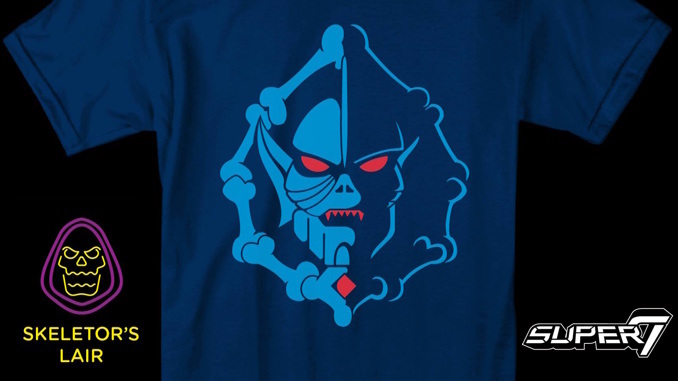 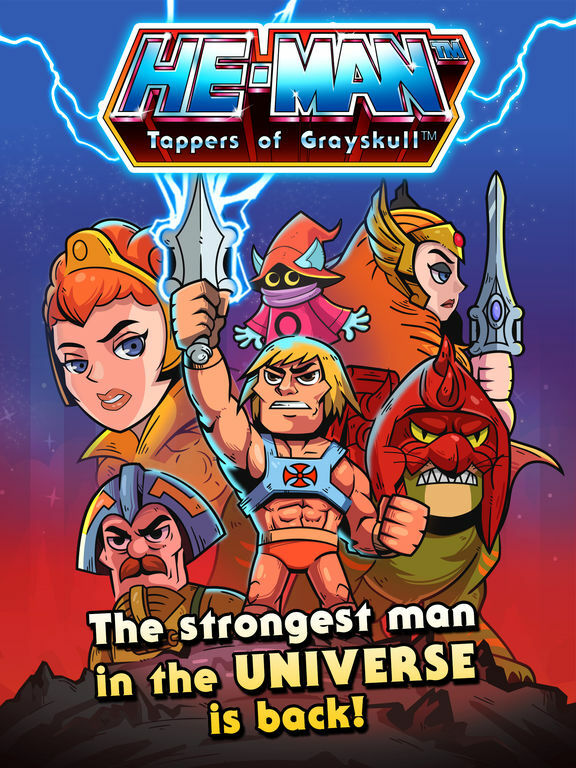 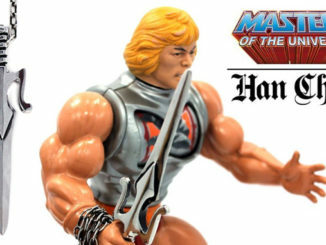 HomeFashionSuper7: Masters of the Universe Apparel at Skeletor’s Lair! 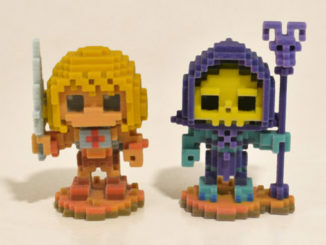 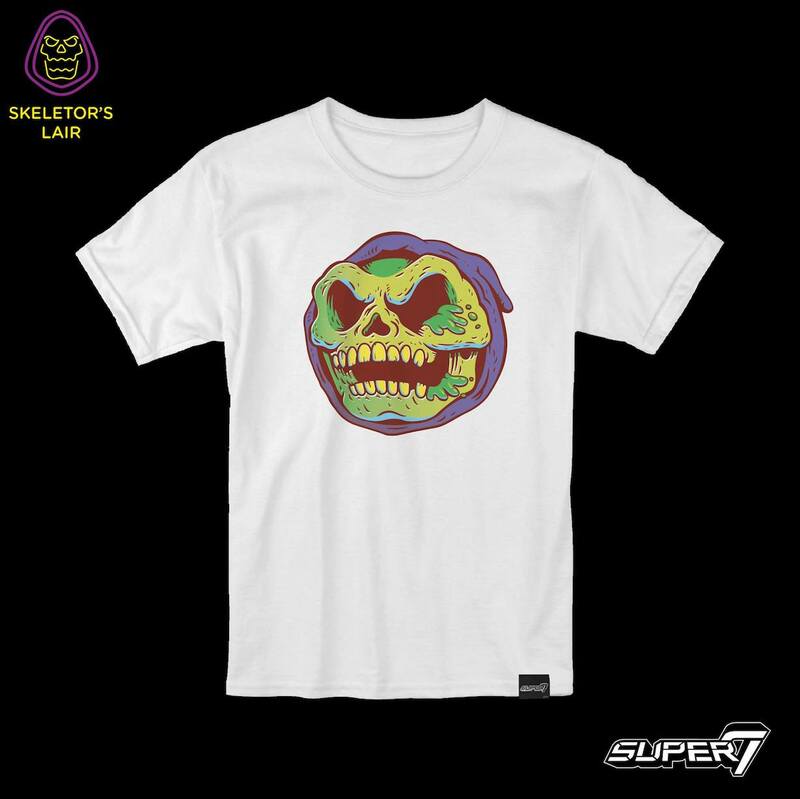 Super7 will be hosting a “Skelebration” at their Skeletor’s Lair pop-up shop during Comic-Con International next week in San Diego, California. 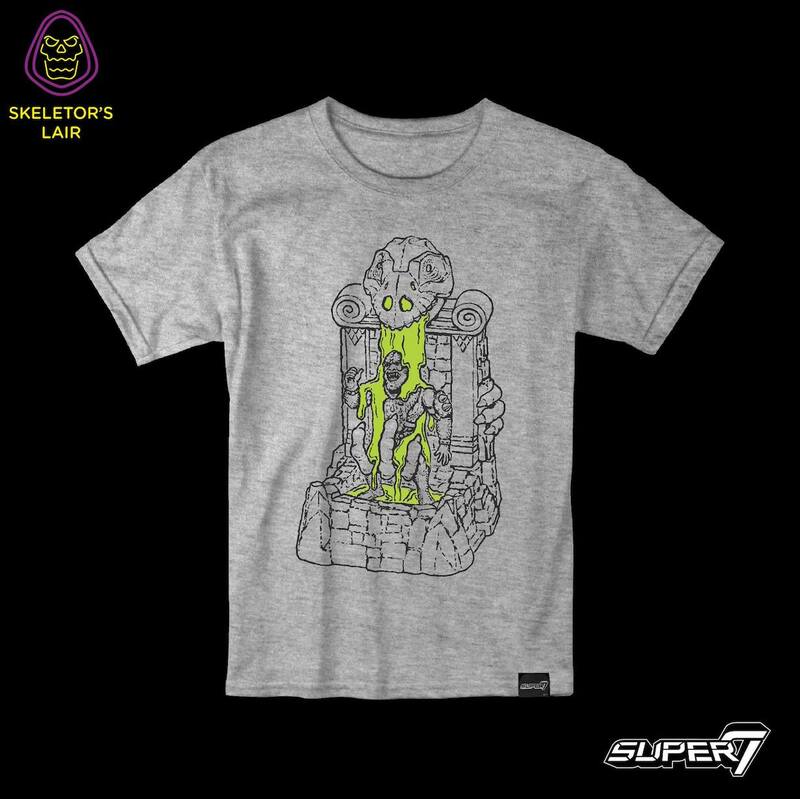 Here is a look at the new Super7 MOTU apparel that will only be available at their shop! 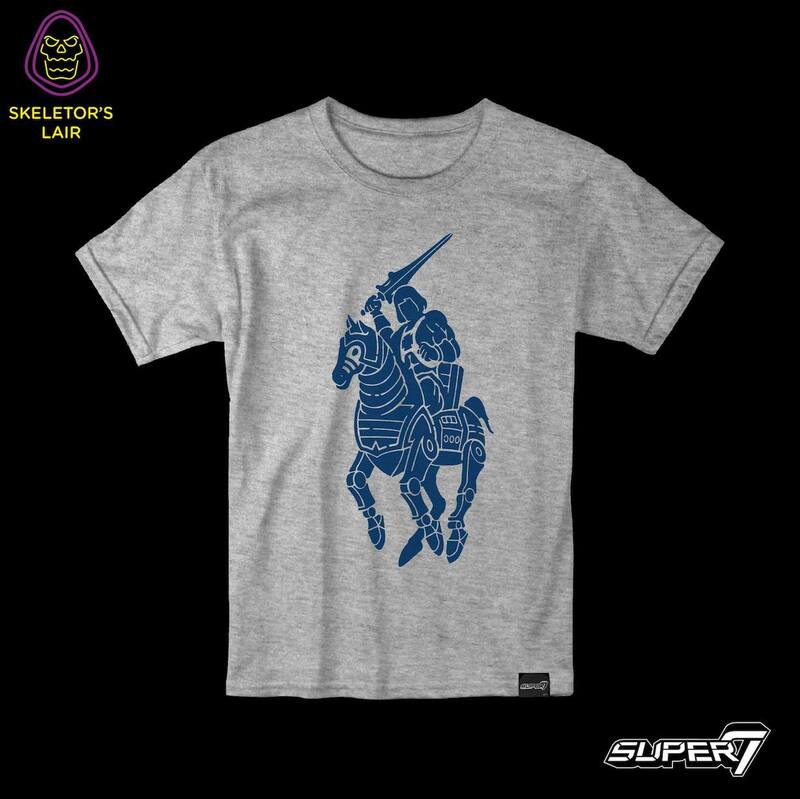 Super7 San Diego is located at 701 8th Avenue. 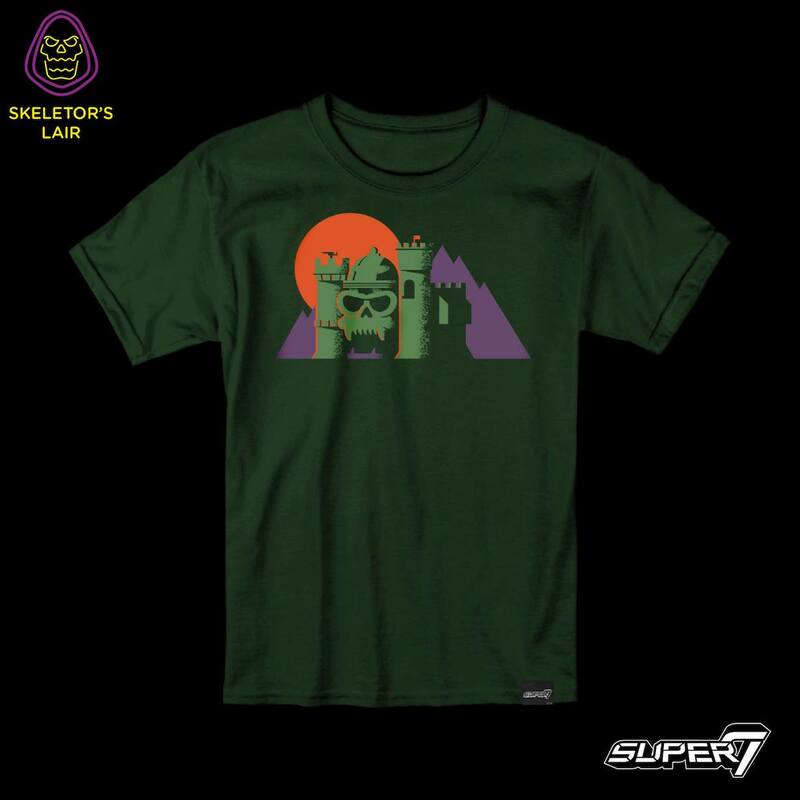 Skeletor’s Lair will be be open from Wednesday – 7/19 until Friday – 7/21. 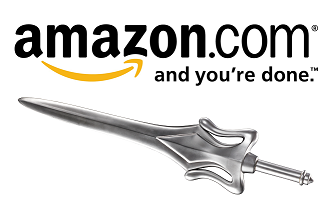 Hours are 9:00pm-Midnight on 7/19 and 11:00am-9:00pm the other days.